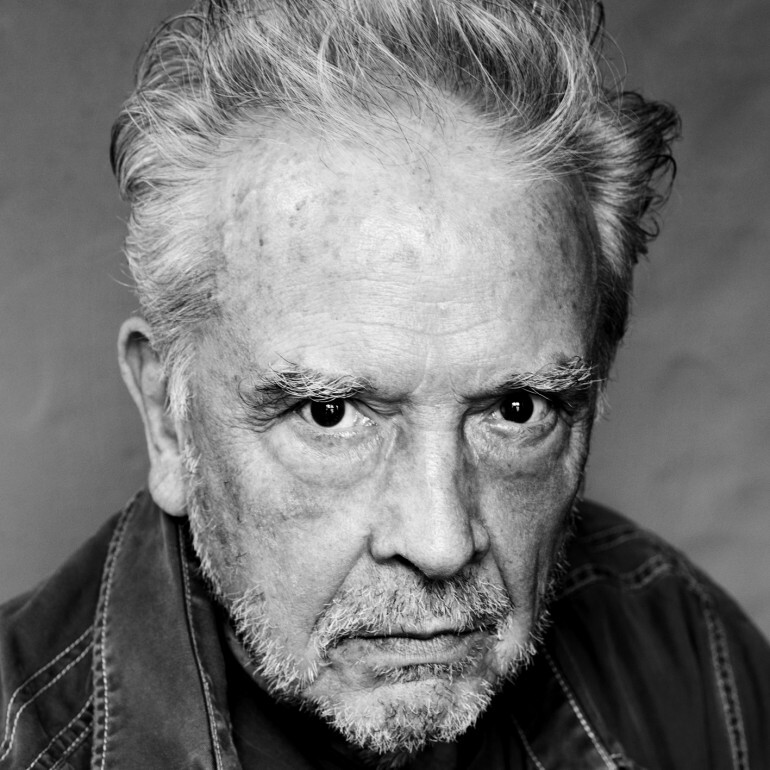 Fashion photographer David Bailey is coming to the William Morris Gallery! Book your ticket now to hear him talk to Sandy Nairne, director of the National Portrait Gallery, about his life and work. At the William Morris Gallery, Walthamstow. Click here for details on the gallery’s website.